Are we ready for season 3? 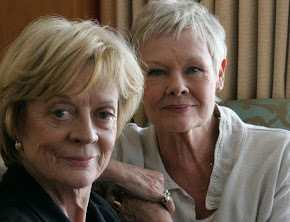 Maggie Smith & Shirley MacLaine's scenes look like they're going to be highly quotable, to put it mildly. These Downton Abbey clips are killing it. The critics are cheering & applauding, which does not happen here. "I'm Lady Mary. I'm really happy about it." 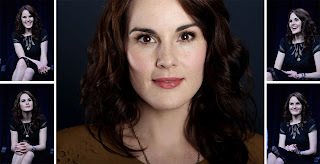 - Coyle when asked if any of the cast had taken the Which Downton Character Are You? quiz. 'A lad in my son's playground came up to me & said, I don't like that Thomas': How Hugh Bonneville knew Downton Abbey was a phenomenon. 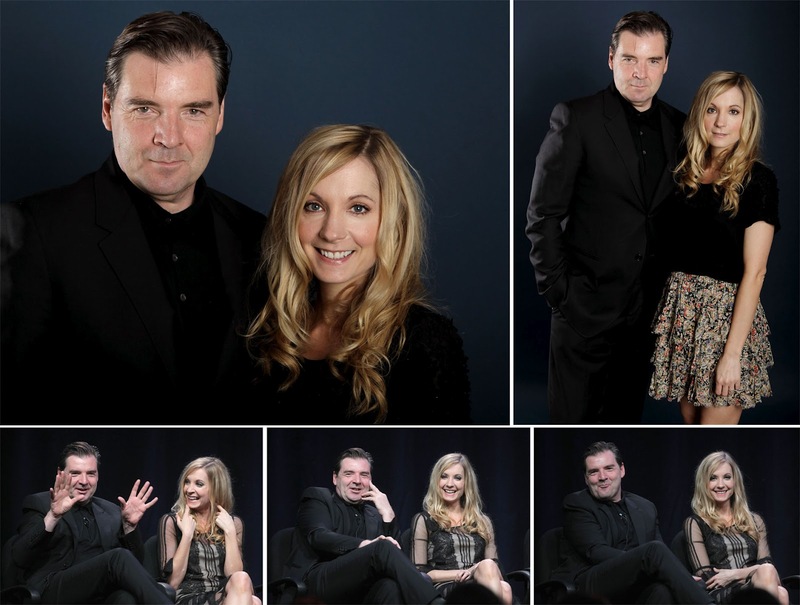 Brendan Coyle said he felt a "real thud" in his heart when he read the script about Bates' verdict. "None! I'm a raving lunatic." - Elizabeth McGovern on whether she shares traits with Cora. 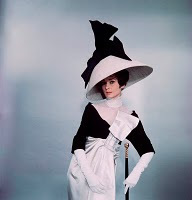 "She's right" - Shirley MacLaine. Apparently Joanne Froggatt reads @DowntonAbbey scripts frantically thinking "What happens to us? What happens to us?!" Joanne Froggatt says she was devastated when she read script and found that Mr. Bates was found guilty. Trailer for #DowntonPBS season three draws audible gasps from the room! Bonneville joked that Isis the dog has been downgraded from leading role in the Christmas Special after "many demands about kennel size." 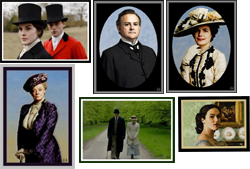 Why is Downton Abbey so popular? 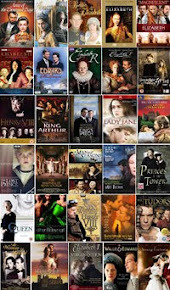 Julian Fellowes says "the real answer? "We haven't a clue"
Hugh Bonneville just ripped open his shirt to reveal a "Free Bates" t-shirt. Julian Fellowes won't reveal if that disfigured soldier was really Patrick Crawley from season 2. "Colloquial language is much older than we think... I haven't yet found a complaint that was correct." - Fellowes on language anachronisms. 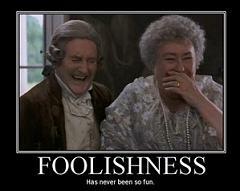 Please, Mr. Fellowes, don't kill the Dowager Countess off! "Are we ready for season 3?" Umm... YES!!! :-) Cannot wait. Can't wait for Season 3. 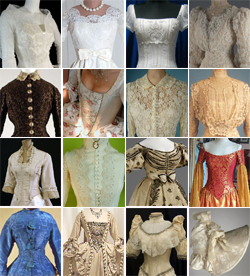 Check out my blog for Down Abbey inspired distractions. We have to think of ways to pass the time, fellow fans! I HAVE RETIRED FROM THE BLOG AND WILL NO LONGER BE DOING UPDATES. THANKS! Downton Abbey: What is a weekend? 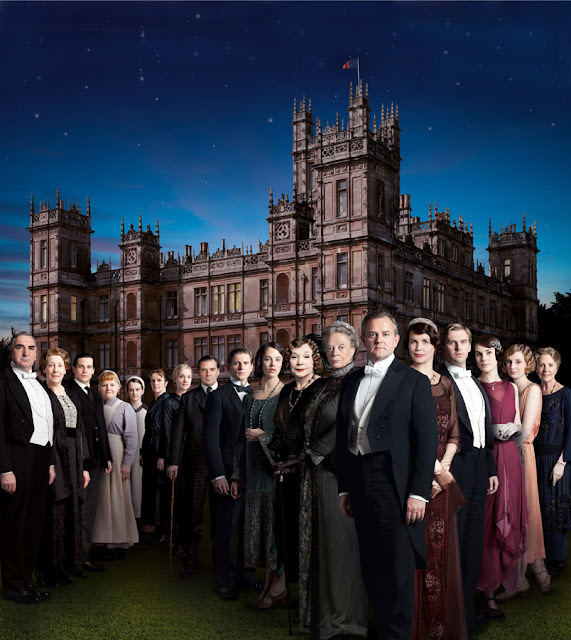 Downton Abbey reigns at the Emmys! 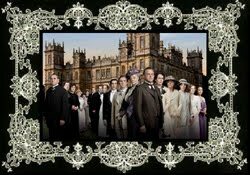 Downton Abbey returns with a bang!! Downton Abbey: More video previews of Season 2! 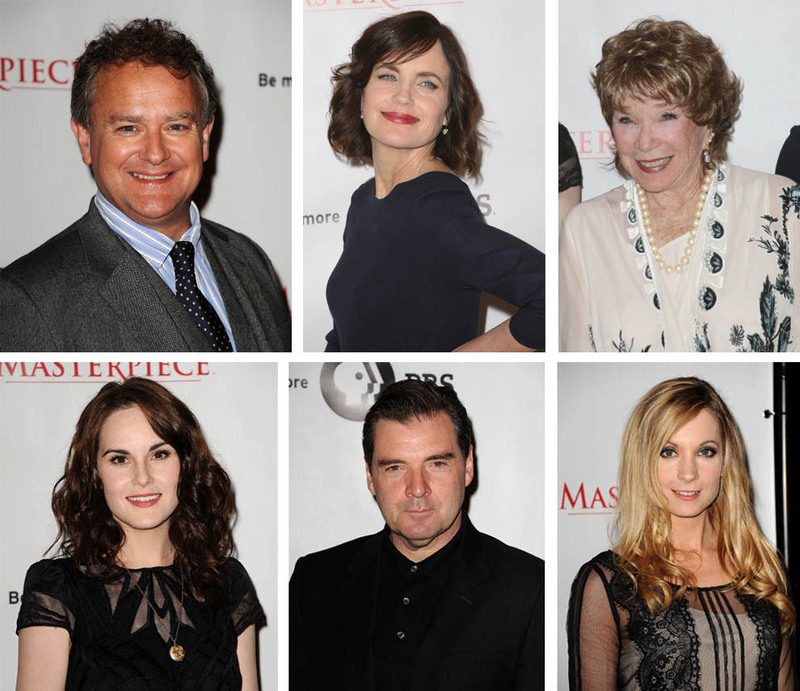 New trailers for Season 2 of Downton Abbey!